Discover campus volunteer and employment opportunities for 2019-2020. UFV International, Campus Recreation, Athletics, Residence Services, and Student Life are hiring for over 100 positions. 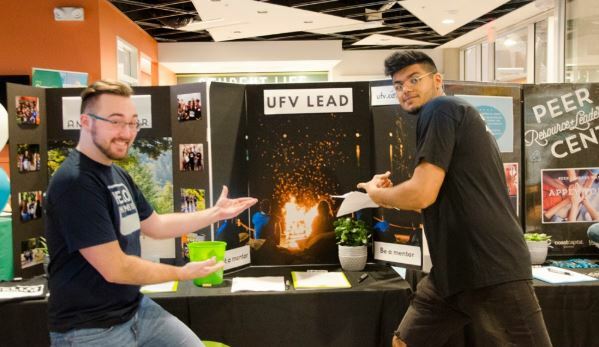 Drop by one of our Recruitment Fairs to learn more about all the opportunities available and the benefits of volunteering or working for UFV. Bring a copy of your resume—our Resume Tutors will give you personalized feedback on how to market yourself effectively.